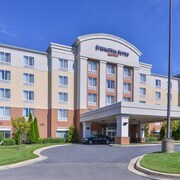 Getting to the airport couldn’t be easier for guests at this budget-friendly hotel, located within a 10-minute drive of BWI Airport. There’s a free shuttle to take the stress out of making a flight, and also to the Amtrak station and the Light Rail station. The hotel is a 20-minute cab ride from downtown Baltimore. Situated in Lutherville Timonium, this hotel is within 6 mi (10 km) of Pine Ridge Golf Course, Towson Town Center, and Towson University. Stevenson University and Greenspring Station are also within 6 mi (10 km). Timonium Business Park Station is 10 minutes by foot and Timonium Fairgrounds Station is 17 minutes. 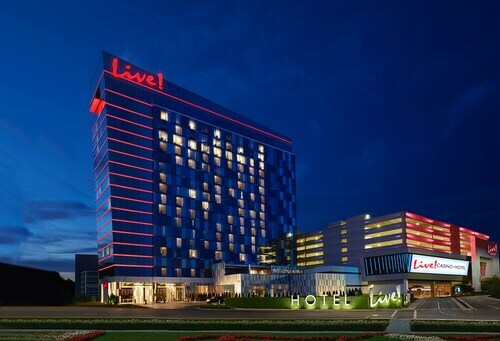 Situated in Glen Burnie, this hotel is within 9 mi (15 km) of National Electronics Museum, Horseshoe Casino Baltimore, and M&T Bank Stadium. Oriole Park at Camden Yards and Guinness Open Gate Brewery & Barrel House are also within 9 mi (15 km). 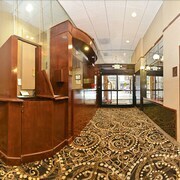 Located in Downtown Baltimore, this hotel is within a 5-minute walk of Battle Monument and Inner Harbor. Baltimore Convention Center and Baltimore Inner Harbor Marina are also within 10 minutes. Charles Center Station is only a 5-minute walk and Lexington Market Light Rail Station is 7 minutes. 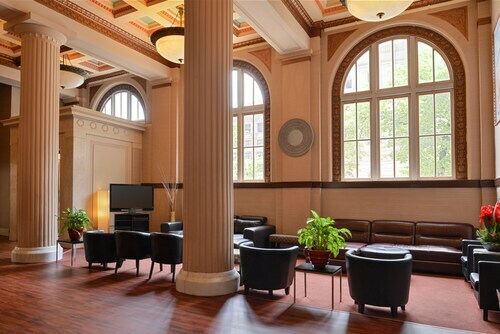 Located in Downtown Baltimore, this luxury bed & breakfast is within 1 mi (2 km) of National Aquarium in Baltimore, Baltimore Convention Center, and Johns Hopkins Hospital. Shot Tower-Market Place Station is only a 3-minute walk and Charles Center Station is 16 minutes. 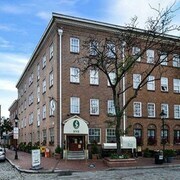 Located in Harbor East, this luxury hotel is steps from Baltimore Civil War Museum and Inner Harbor. National Aquarium in Baltimore and Power Plant Live are also within 15 minutes. Shot Tower-Market Place Station is 12 minutes by foot and Charles Center Station is 24 minutes. 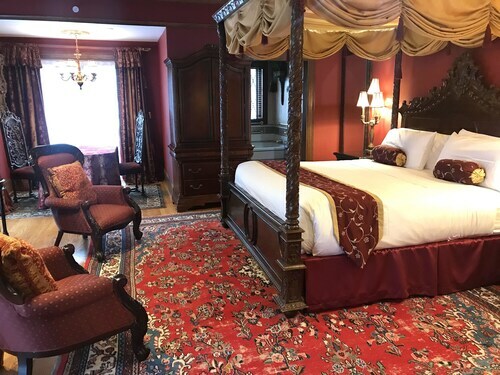 Situated in the historical district, this luxury bed & breakfast is 0.6 mi (1 km) from Stevenson University and 1.9 mi (3 km) from Johns Hopkins Health Care & Surgery Center. Greater Baltimore Medical Center and Towson University are also within 9 mi (15 km). How Much is a Hotel Room in Baltimore? Hotels in Baltimore start at $51 per night. Prices and availability subject to change. Additional terms may apply. Baltimore is a vibrant, historic city with plenty for guests to enjoy. 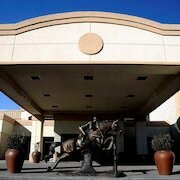 Here, you'll discover fun activities and events, incredible shopping, and fine dining. Whether you're visiting the city for business or pleasure, there's always something to do. 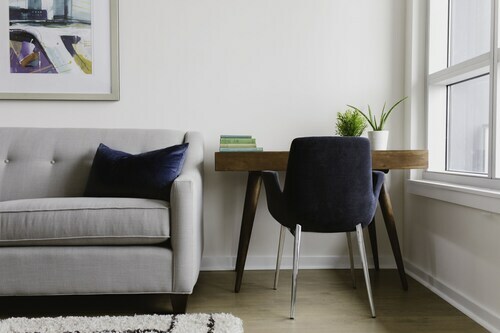 When it comes to accommodations, there are a number of conveniently located cheap hotels in Baltimore that offer comfortable lodgings and convenient amenities. There are many fun things to do in Baltimore harbor. Visit the popular National Aquarium -- home to a dazzling array of sea creatures. This massive aquarium boasts four levels of aquatic life including dolphins, fish, birds, and aquatic mammals. While you're visiting the Inner Harbor area, make a stop at the USS Constellation, the last surviving vessel from the Civil War. If you're in the mood for entertainment, take in a show at the Harborplace Amphitheater. 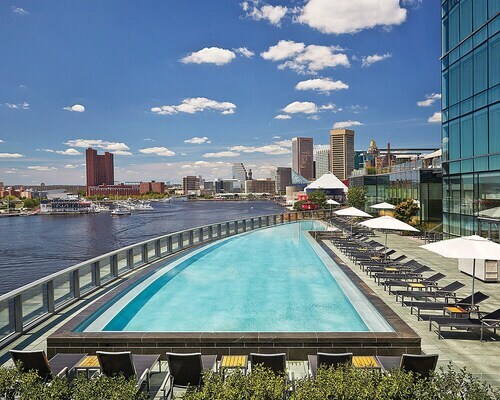 Some of the best hotels in Baltimore are located in the harbor area, so you'll have no trouble finding a luxurious place to stay while in the city. Baltimore is home to an array of fabulous places to dine and drink. Whether you're heading out for dinner with friends, a romantic date, or a fun solo evening, you'll find no shortage of establishments serving cuisine to satisfy your every craving. Check out The Brewer's Art on N Charles Street for refreshing Belgian beer and hearty American fare, or visit Faidley Seafood on N Paca Street if you fancy the best crab cakes in town. The City Cafe on Cathedral Street is an ideal spot for breakfast or a midday coffee boost. With so many hotels in downtown Baltimore, you'll be conveniently located near many of the city's most popular restaurants and bars. Finding hotels in Baltimore is a breeze when you use Travelocity. 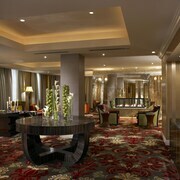 Book your Baltimore hotel with Travelocity and prepare for an unforgettable travel experience! The staff was pleasant and there were plenty of restaurants in the area.. It had a clean and unique appearance. The rooms are super big. The hardwood floors are great and make it feel cleaner. The staff were very welcoming and friendly. 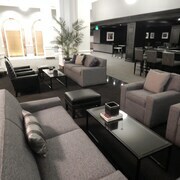 I would have liked to have a coffee pot in the room so I didn’t have to go to the lobby for coffee. The venting system is very loud and walls seem a little thin. 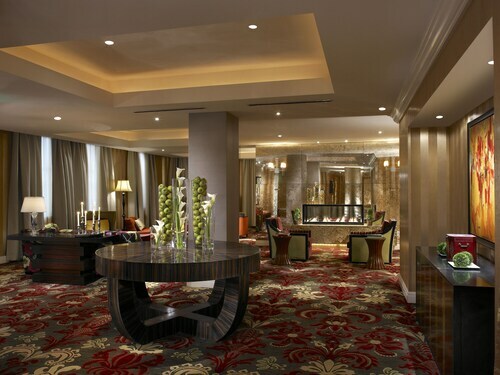 Otherwise it is a very nice hotel and I would stay there again but ask for a room not facing the street. Nice room with very comfortable beds. We had no view, but we did get a great price on the room, Staff was extremely helpful and kind. Would stay here again. everything was fantastic. i really enjoyed my stay. thanks a million. will definitely return.